Have you been struggling to find a reliable plumbing solution to fix the bad odor from your shower or toilet, reduced water pressure or pooling water above the septic tank drain field in your backyard? We’ve got good news for you. Omni Septic Service in Erie, PA is the specialist you’ve been looking for. 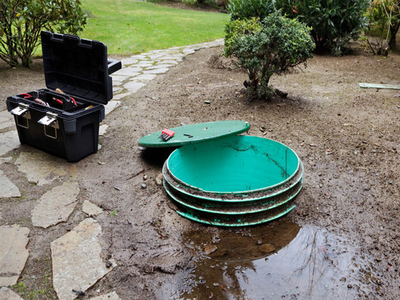 We provide real solutions to all your septic tank issues. From leaking or broken pipes to slow or backed-up drains, with our hands-on experience and skills, we bring your septic tank back to its initial proper functionality and performance. Professional, all-do-it-right attitude and easy to work with are some of the terms that describe our plumbers, technicians and exorcists who take their time to inspect your septic system and identify signs of leaks, backup issues or improper component operation, before starting the repair process. Omni Septic Erie, PA offers a wide range of septic services including septic tank pumping, septic cleaning, septic drain field repair, septic drain field installation, as well as grease trap cleaning service. As the leading septic tank repair company in Erie, PA, we give you value for your money by taking our technicians and plumbers through thorough training, where along with gaining new skills, they get licensed to inspect, install and repair septic tanks made with superior technology and the best industry innovations. With this, they are ever sharp and able to handle any septic problem. As a highly regarded company in the greater Erie, PA, we believe in offering quality septic service with a bespoke experience. Our honest and insured plumbers, once contracted, deliver outstanding service fast and diligently. 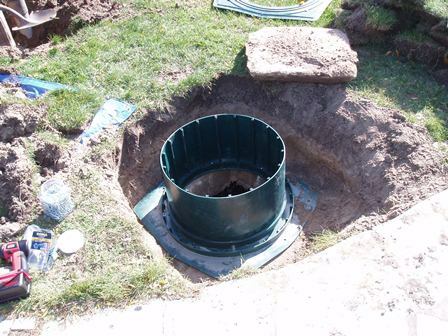 With their full excavation abilities, you can trust us to handle your septic repair and replacement of any size with competence. Why Choose Omni Septic Service? Our technicians have your needs at heart and hence provide free expert advice to ensure your septic tank works at its peak every time. 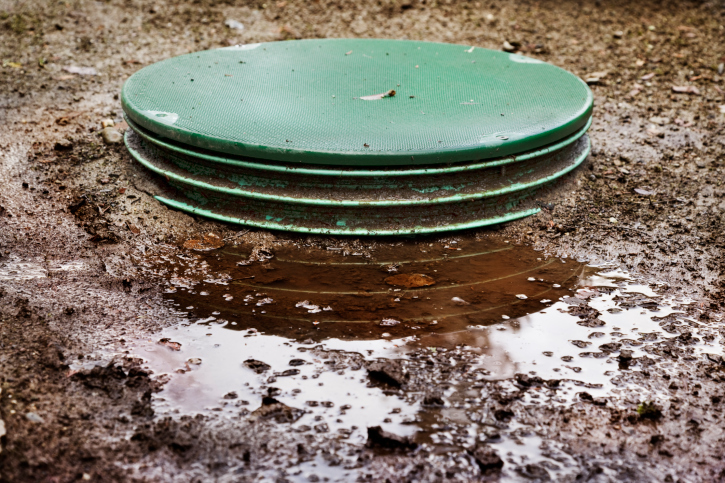 At Omni Septic Service, we are passionate about the environment and therefore use ecologically sound septic tank solutions that feature high-potency formulations of carefully cultured bacteria to aid in the proper functioning of your septic operations. Call 814-868-9389 or book an appointment online if you'd like to schedule any of our septic tank service at your residence. Our plumbers and technicians work around-the-clock and will be glad to help with all septic system services including repairs, maintenance, cleaning, pumping, and installation.